The final part of the puzzle ahead of this summer's The Defenders is Iron Fist, which is available now on Netflix amid a whirlwind of racial controversy and less-than-stellar reviews. 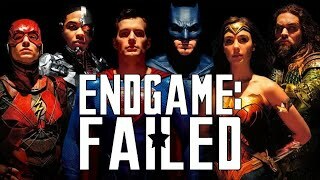 Though the show's opening episodes are unquestionably the worst and it does begin to find its rhythm later on, overall it's still incredibly underwhelming compared to the consistent quality fans of the Marvel Cinematic Universe expect. Whether this will signal a gear-shift for any future Iron Fist MCU content or not remains to be seen, but for now the sure focus should be on pressing forward with the long-awaited Defenders TV event. 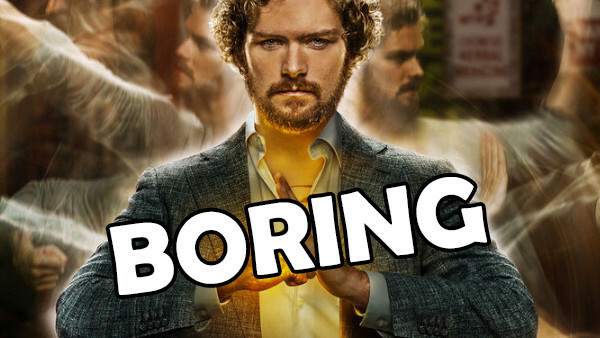 Iron Fist isn't beyond saving, but this first season is basically an exercise in how not to deliver a superhero origin story.